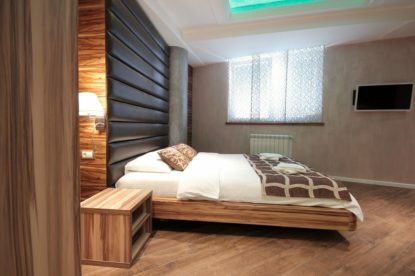 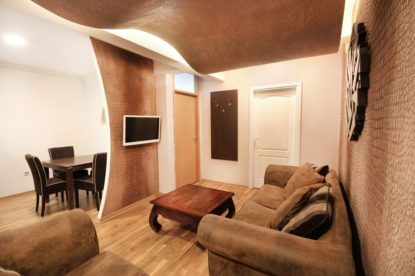 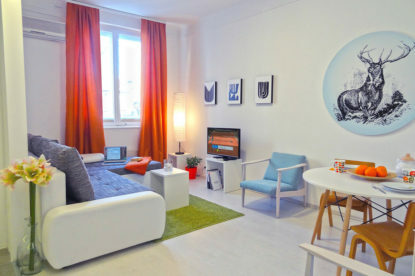 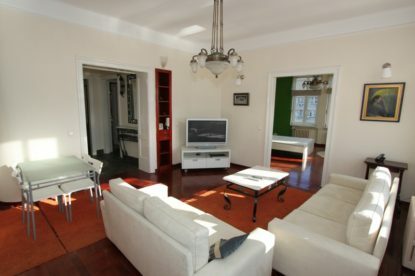 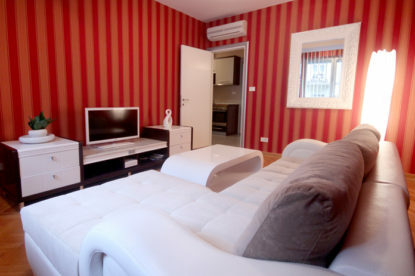 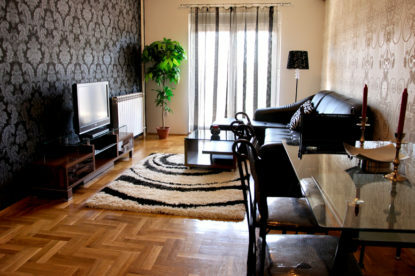 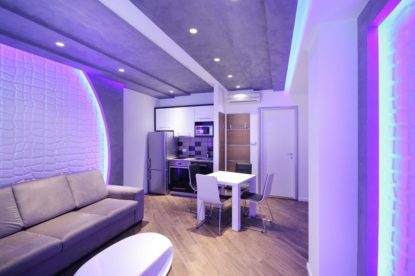 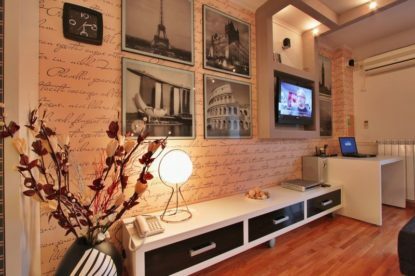 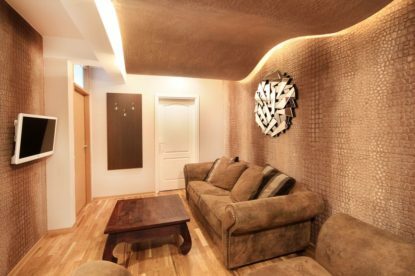 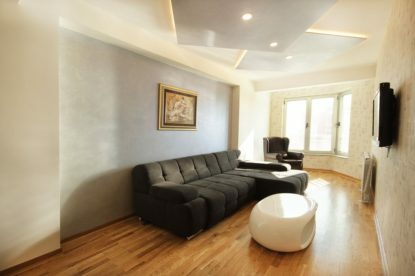 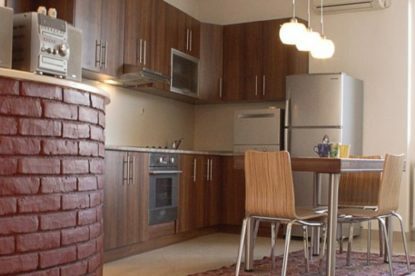 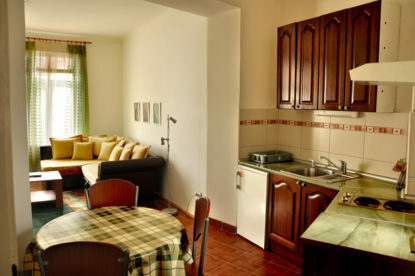 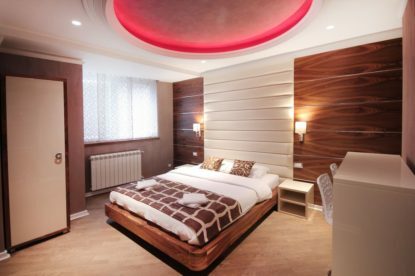 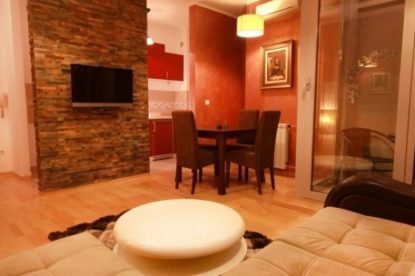 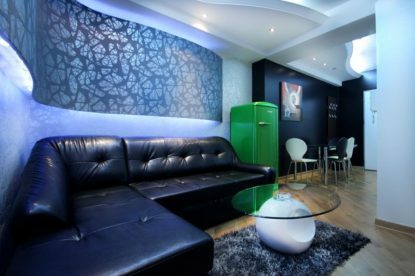 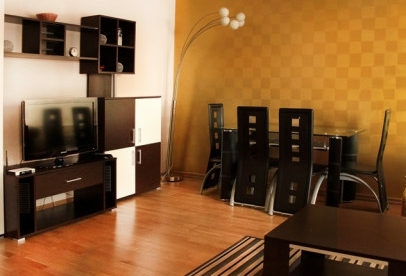 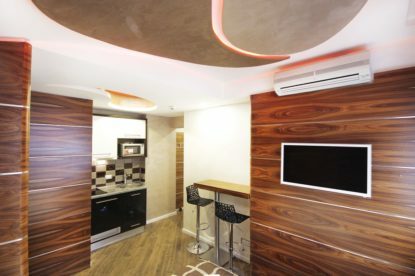 You are looking for an apartment in Belgrade, but you are weary of the monotonous and expensive offers from hotels and tourist agencies? 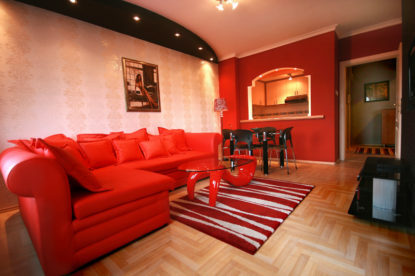 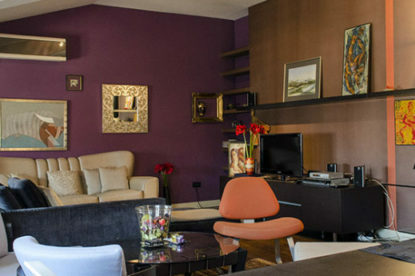 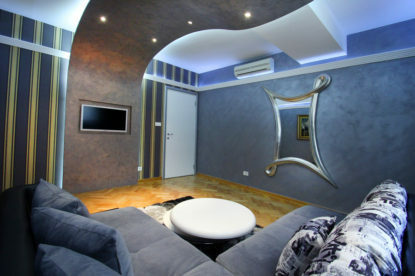 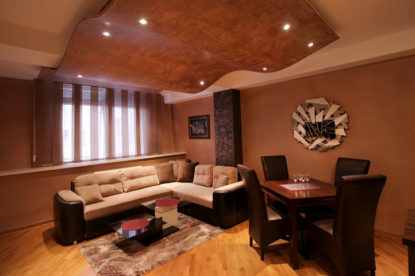 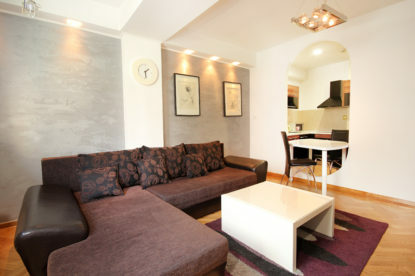 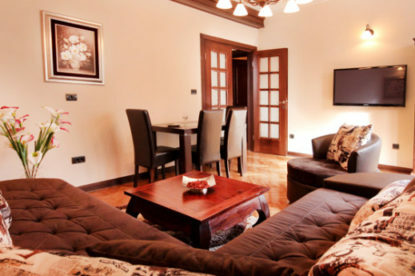 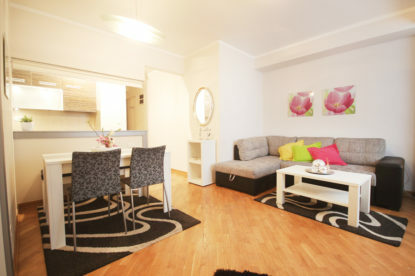 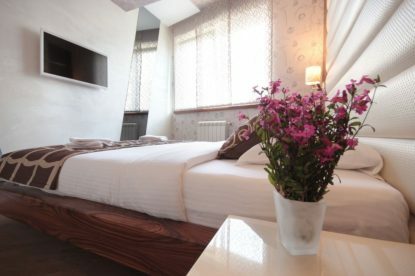 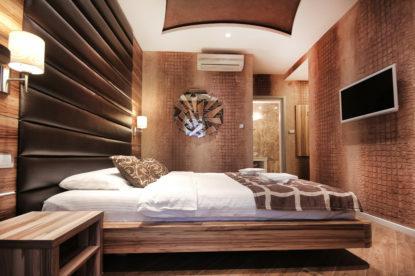 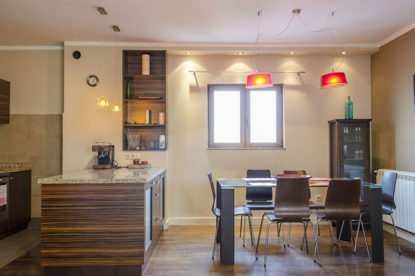 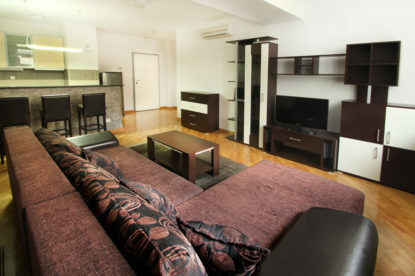 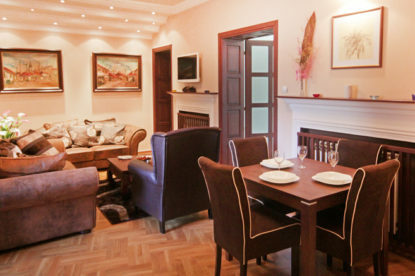 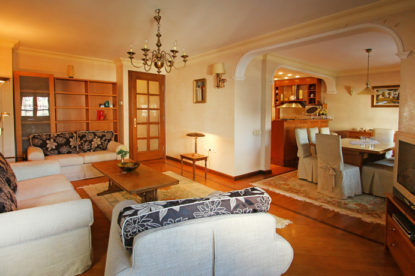 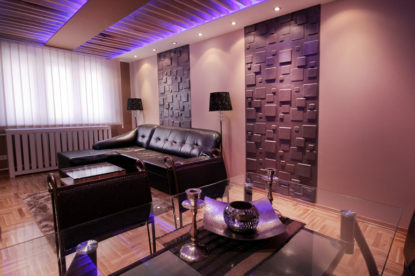 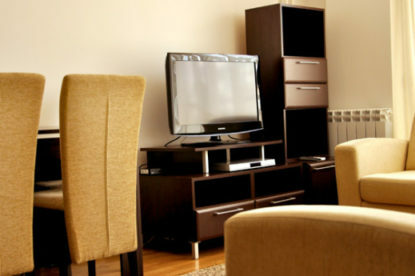 Whether you are in need of an overnight apartment, apartment for rent during a holiday, apartments for congress and conventions in Belgrade, you will find all that and more in our offer to make your stay in Belgrade impressive. 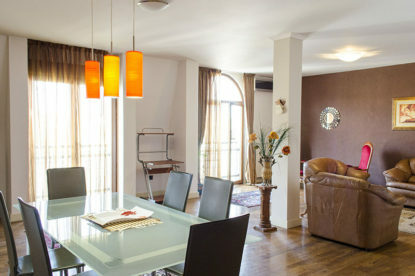 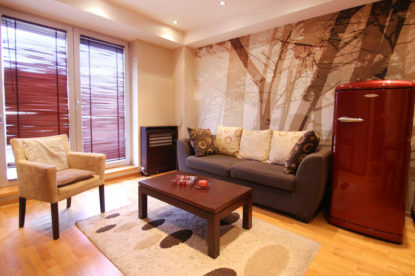 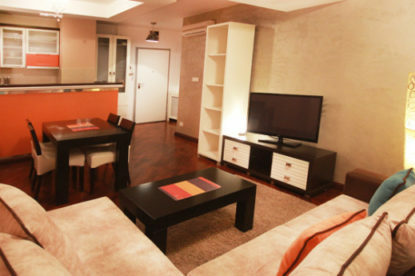 Browse through our complete offer and pick an apartment that best suits your needs. 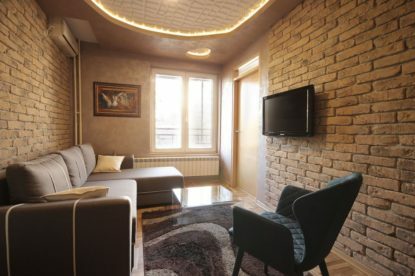 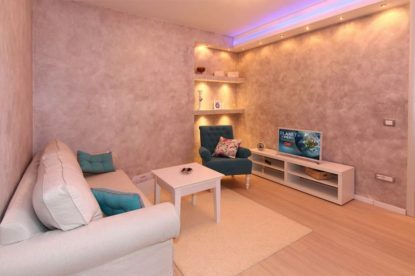 Prijavite se na našu mailing listu unosom Vašeg e-maila i budite u toku sa svim novostima Sky apartmana.